Each game we look at the head to head record between the Swans and their opponents. Here are the head to head statistics for Aston Villa v Swansea City, after the latest meeting of the sides in an FA Cup 3rd Round game at Villa Park on 5 January 2019. 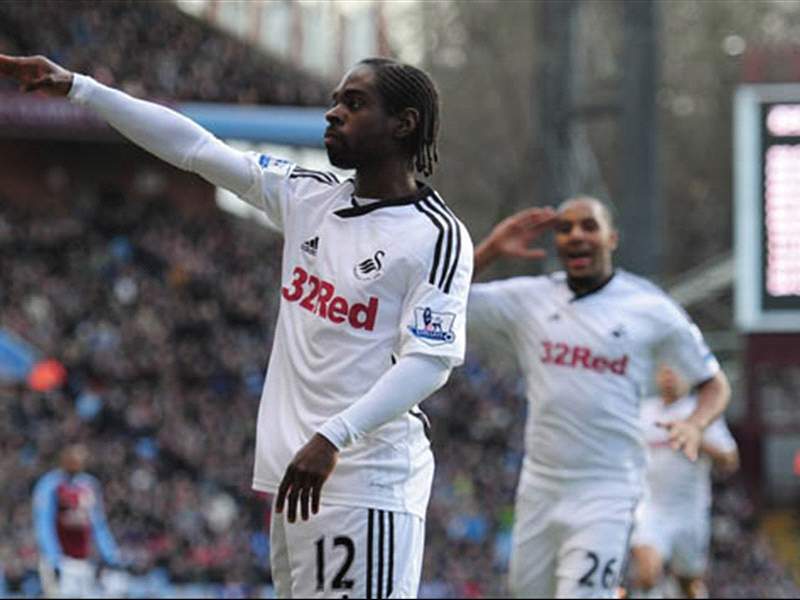 Read the SCFC2 Match Report for this historic game, which was the Swans first away win in the Premier League.